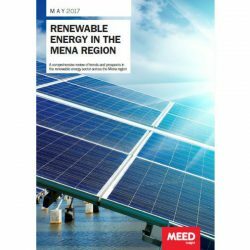 A comprehensive overview and assessment of the projects market in Egypt. 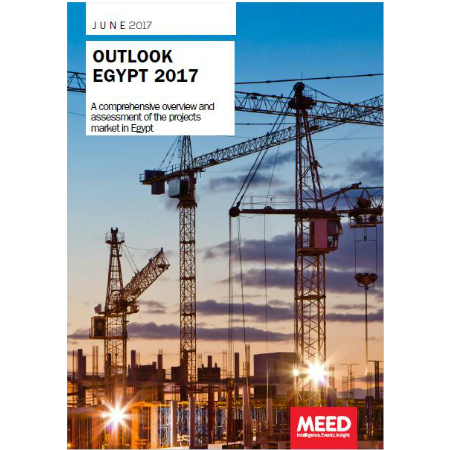 The Outlook Egypt 2017 report gathers together all the developments of the past year and details the deals that have been lined up, the priority projects planned, changes in procurement strategies as well as providing updates on tendering schedules. The Egyptian government is seeking to make up for years of under investment in all sectors of the economy and as such the market offers huge opportunities. Egypt currently has $15.8bn of projects at the main contract bid stage, $12.6bn at the bid evaluation stage, $3.2bn at pre-qualification and $70bn in design. A further $150bn are under study. The biggest future sector is construction with $129.4bn-worth of projects in the pipeline. The next biggest sectors are power with $117.4bn and transport with $57.4bn. 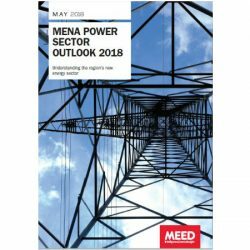 MEED’s Outlook Egypt 2017 report identifies the main investment opportunities in the core sectors of the economy: energy; industry; power and water; construction; and transport. 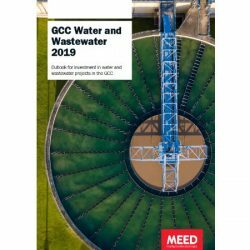 It explains how the sectors are structured, details key government bodies and sets out the main projects that are planned or under way. Now that the Egyptian government has taken decisive steps to resolve its currency crisis, there is a sense that the pace of tendering and contract signing is quickening again. We have successfully identified some trading partners in the Egyptian market through our last year’s report purchase & accordingly will not require any further information at this time.